Sacred Games 2 is probably the most awaited series of this year. The first season was released on Netflix last year and it took the netizens by the storm. Starring Nawazuddin Siddiqui, Saif Ali Khan, and Radhika Apte in pivotal roles, this Netflix original is still one of the most loved series. The team has announced season two and an announcement related to it should be out in about a week. The star cast is thrilled to be a part of the series as Nawazuddin addressed the second season as the ‘baap’ of first season. If you’ve watched the series, you might know that Radhika Apte dies a painful death in the first season itself. If not, then I’m sorry for the spoiler. 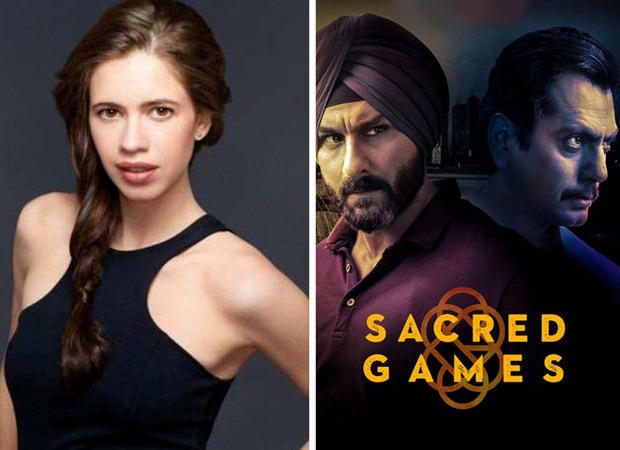 However, our trusted sources have informed us that Kalki Koechlin will now be a part of the show and will have a pivotal role throughout the season. We are all aware of how good an actress she is and manages to bring her characters to life. She is a versatile actress who has broken the glass ceilings with ease. To have her share the screen space with such amazing actors will be no less than a dream come true. It was announced on March 22 on the Netflix India’s social media that a big announcement awaits us in 14 days. We honestly wish to skip the coming week to find out what the announcement is going to be about. Also, how excited are you for Sacred Games season 2? Be sure to let us know.